Model No. 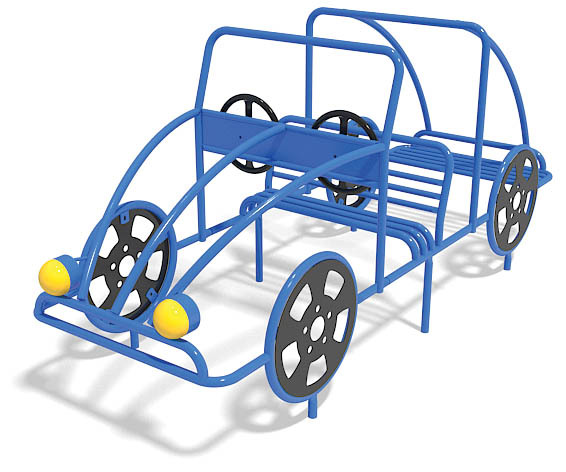 TE009 Best User Age: 1.5 to 12 A play vehicle, great for imaginative play. 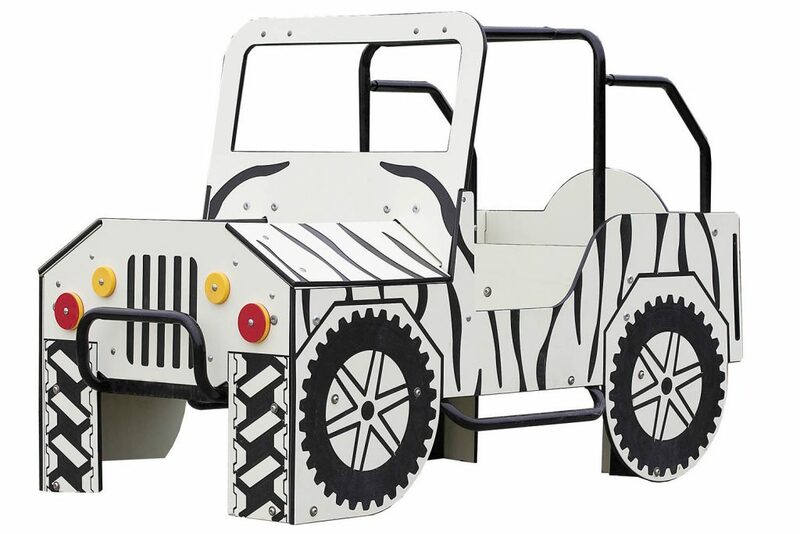 Includes two steering wheels and seating. Steel and HDPE construction. Model No. TE042 Best User Age: 1.5 to 12 Includes two steering wheels and plenty of seating. Steel and HDPE construction. Model No. TE043 Great for dramatic and imaginary play. Includes two steering wheels and two bench seats. Steel construction. Model No. 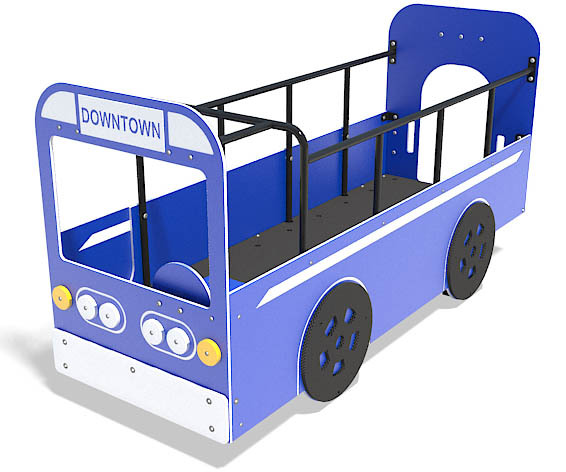 TE026 Best User Age: 1.5 to 12 A big city bus with steering wheel and three bench seats. Steel and HDPE construction. Model No. 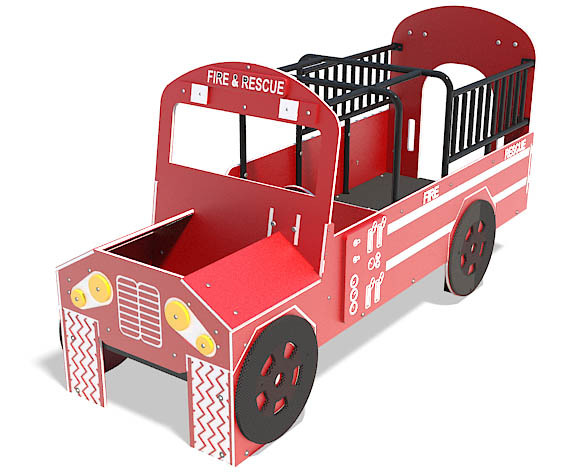 TE028 Best User Age: 1.5 to 12 A large play fire engine. 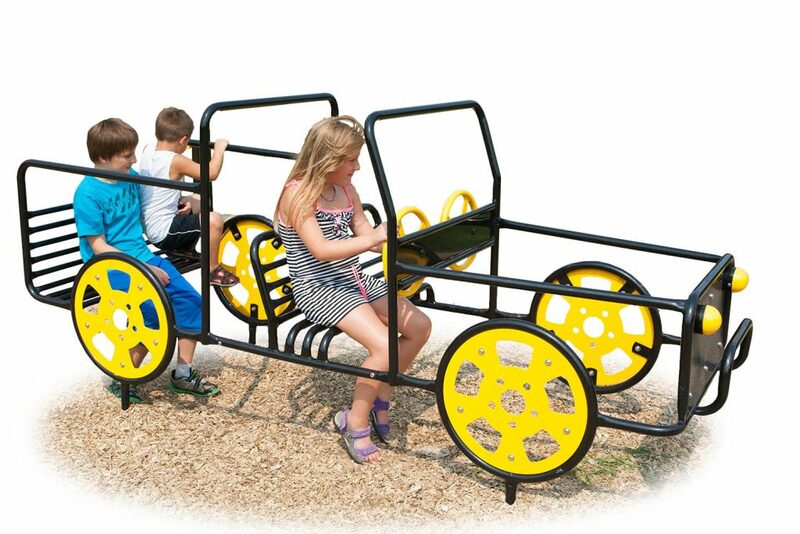 Includes steering wheel, three bench seats and vertical rails. Steel and HDPE construction. Model No. 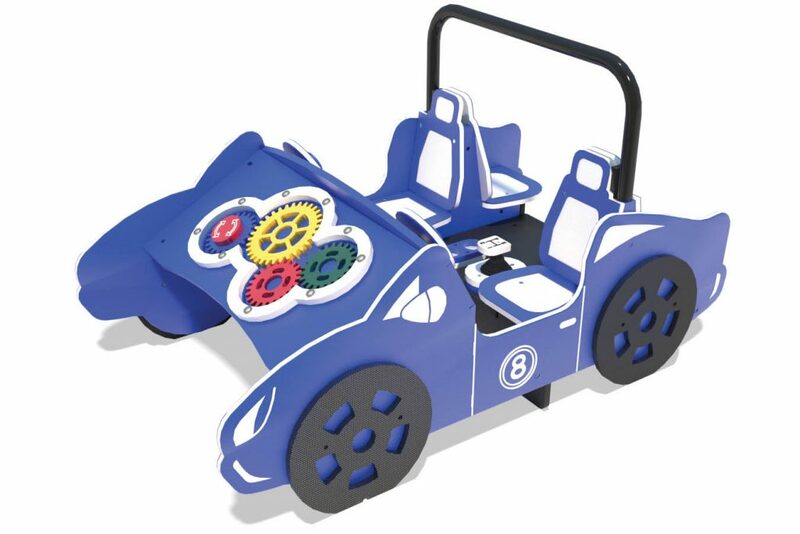 TE054 Best User Age: 1.5 to 12 This little sport car has it all! Dual gears for an engine, four race car seats, two steering wheels and a manual transmission shifter. Steel frame and HDPE construction. Model No. 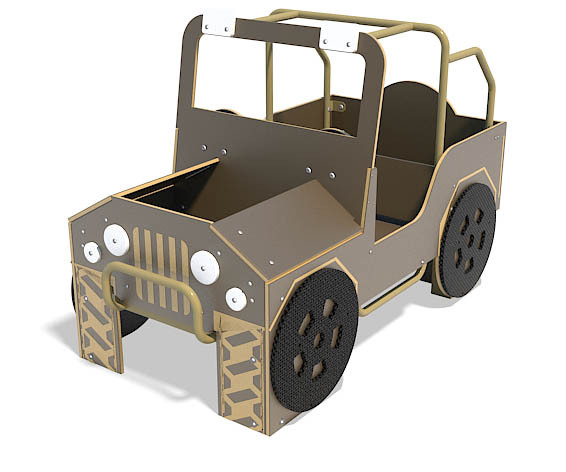 TE041 Best User Age: 1.5 to 12 This play truck is ready for adventure. Includes two steering wheels and two bench seats. Steel construction. Model No. TE027 Best User Age: 1.5 to 12 Let the adventure begin with this bold 4×4. Includes two steering wheels and two bench seats. Steel and HDPE construction. Model No. 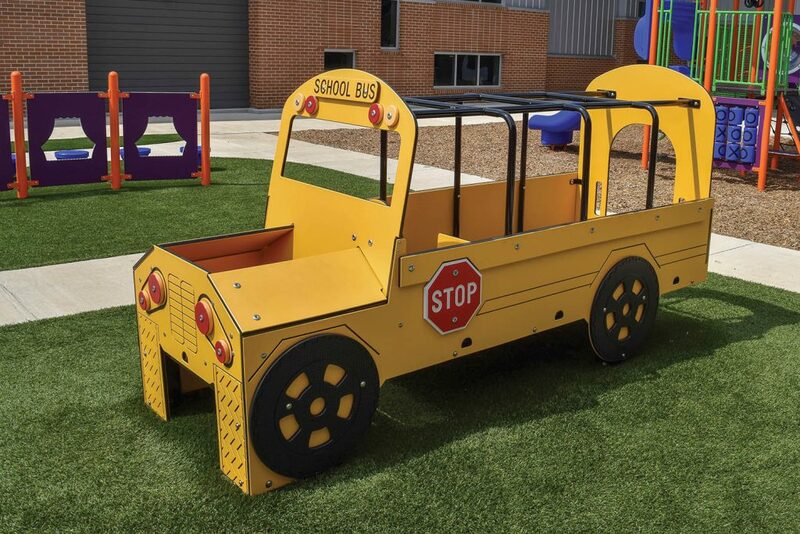 TE025 Best User Age: 1.5 to 12 A play school bus with steering wheel and three bench seats. An early childhood favorite. Steel and HDPE construction.